So said Mr Babatunde Olatjnji. I have come across so many wonderful quotes from this father of African Drumming that I could have the whole article just full of them. He absolutely puts into words what drumming is all about and how it should be viewed. To read more about how much InRhythm agrees with Mr Olatjnji and his theory on why drumming should be taught in our schools, read our blog article addressing the importance of school drumming incursions here. "Possibly. We are now experiencing and trying to discover how it works. We use our instruments to bring people together. We know that it will always do that. The instruments that we use in Africa are sources of communication. The other aspect of it is that we use it for healing. That's an important aspect of drumming in African music, the polyrhythmic nature. We know that rhythm is the soul of life. Every cell in your body and mine is in constant frequency, in rhythm. Everything that we do is in rhythm. So that music, it attracts, it energizes every cell in our body. 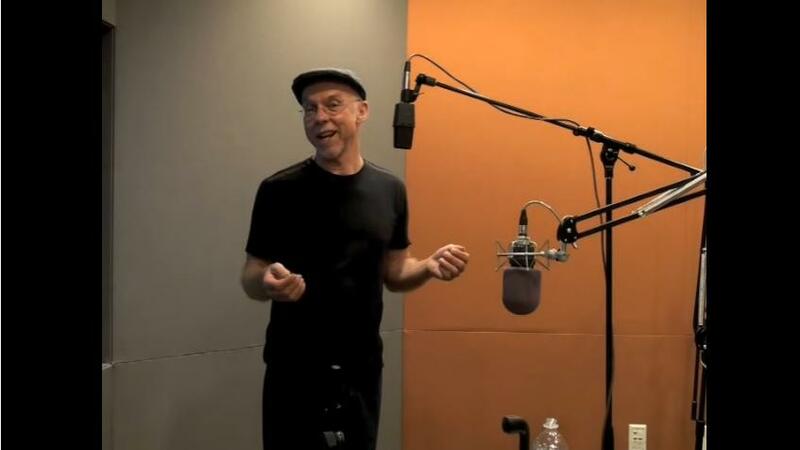 We're trying to find the answers of how music can be used to heal. We will come to it somehow, but words are not adequate to describe how you feel, if you are tired or if you feel competitive. But once you start, the adrenaline flows, you become more energetic, you feel something flowing through your whole body. You can't say what it is but it is something powerful. You feel in excess of it. That's what happens. That aspect of it is what I know that has come to maintain the validity of that. But we know it heals. It heals. So for me personally, it has helped me, healed me through many, many conditions. I know that if it effect me, it effects others. Definitely." Born in 1927 in Nigeria, a small fishing village about forty miles from Lagos, his childhood was filled with singing and drumming. In 1950 he received a Rotary International scholarship to College in Atlanta. Throughout his career, teaching others about African culture and drumming has been the highest priority for Olatunji. In his 1993 instructional video, Babatunde Olatunji: African Drumming (Interworld Music), he explains his famous "gun, go do, pa ta" method of drumming instruction. When asked how he came up with such a logical and systematic way of teaching, Baba naturally deflects the recognition. "I must give credit where credit is due," he says. "It was there all along! It comes from the consonants in the Yoruba language. I didn't invent the system. I just discovered it." 2003: Sad news as Baba passed away in California on April 6th at the age of 76 from diabetes. He will be missed and he will be remembered. Click on the above picture to see a video of the man himself playing live. InRhythm runs programs, training and drumming circles all based on the power of rhythm. 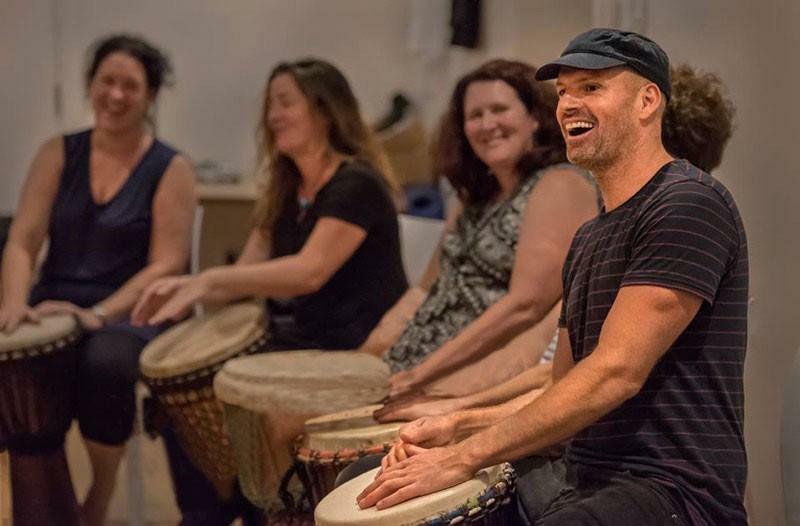 Through the use of djembe drums, body percussion, chant and various other means we teach, encourage and facilitate people to find their rhythm as an individual and as part of a group. 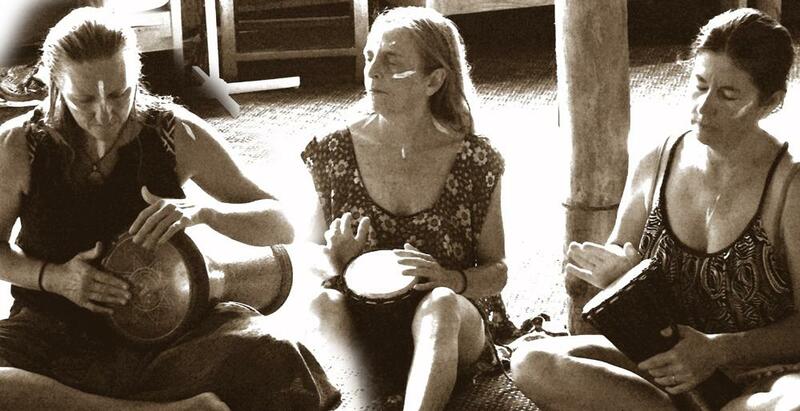 The healing power of rhythm is amazing and empowering. Tap into it today! Contact Us to find out more.